Forget everything you’ve heard about dinosaurs dying out 66 million years ago. That’s not true. Even though the era of dinosaurian dominance came to a catastrophic end—punctuated by climate change, massive volcanic outpouring, and an asteroid strike—one lineage of the “terrible lizards” survived while all the others perished. 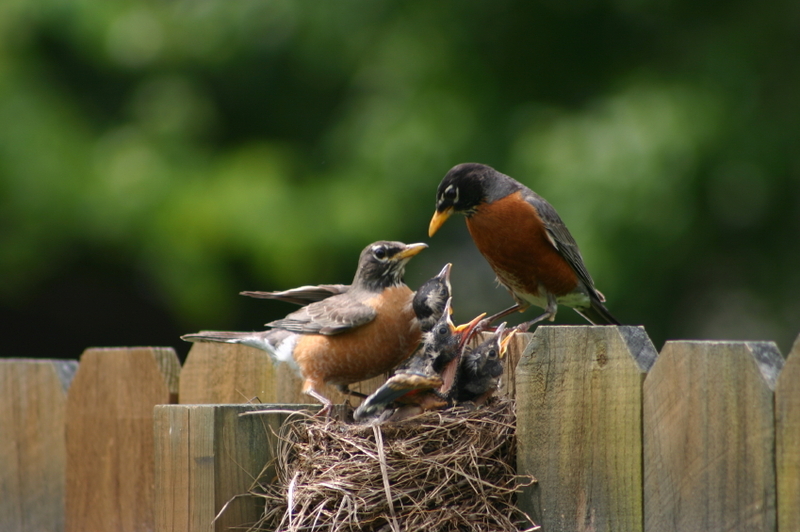 Birds, after over 84 million years of coexistence alongside their weird and wonderful relatives, persisted through the devastation and thrived in the aftermath, proliferating into over 10,000 species alive today. Every avian—from penguin to pigeon—are dinosaurs that carry on the legacy of their Mesozoic forerunners, and here’s a list of ten traits that will help you see the dinosaur alive in every bird. Let’s get this one out of the way. Given the organ’s presence in birds (living dinosaurs) and crocodylians (the closest living cousins of all dinosaurs), paleontologists know that all non-avian dinosaurs had a cloaca. This orifice is the single spot where the excretory, urinary, and reproductive tracts end. More than that, paleontologists expect that male dinosaurs had an “intromittent organ” to assist in their nuptials, just as ducks and ostriches do. The way dinosaurs reproduce solves the “chicken and the egg” puzzle. 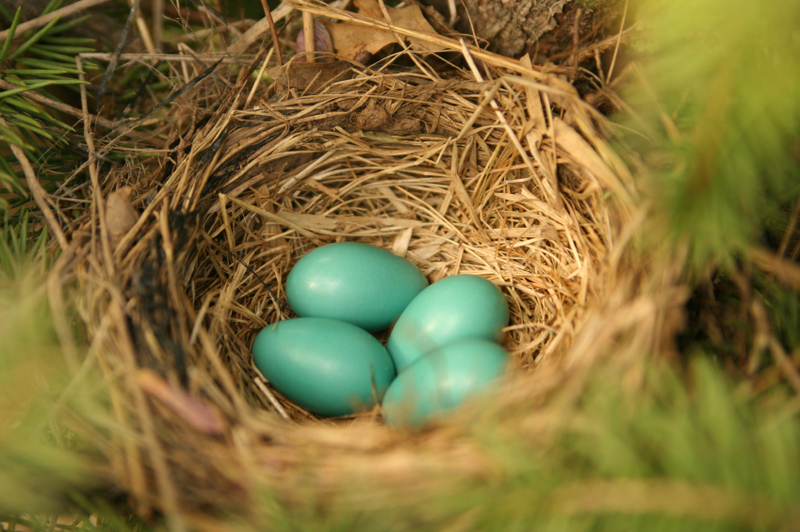 Just like birds, all non-avian dinosaurs—from Albertosaurus to Zalmoxes—started life by hatching out of eggs. The eggs were relatively small compared to their parents. Giants such as the 110-foot-long, 45 ton Supersaurus emerged from eggs no bigger than a soccer ball. Some dinosaur parents were as attentive as modern birds. Multiple specimens of the parrot-like Citipati, for example, have been found brooding over their eggs just the way expectant avians do today, and the anatomy of baby Maiasaura hint that they waited for their shovel-beaked parents to bring them food. Likewise, a find of the small herbivorous dinosaur Oryctodromeus revealed an adult and two juvenile dinosaurs hunkered down in the same burrow, a sign that the teenagers hadn’t yet left home. Baby birds share another connection with their extinct relatives: Paleontologists have found dozens of dinosaurs preserved with fluff that would have made them look like chicks with teeth and claws. And that’s not to mention dinosaurs, such as Velociraptor, that sported even more advanced plumage. 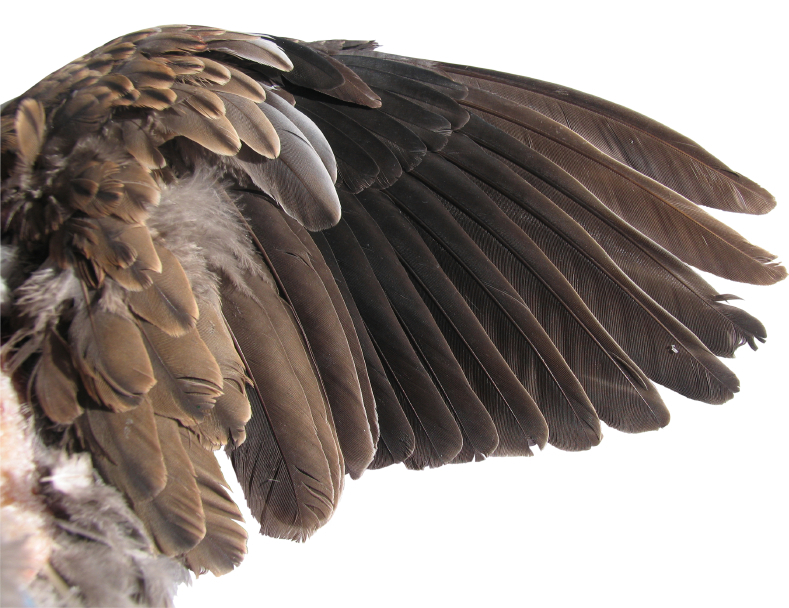 Feathers were not an evolutionary innovation unique to birds—feathers and their precursors were a widespread dinosaur feature that evolved for insulation and display before being co-opted for flight. 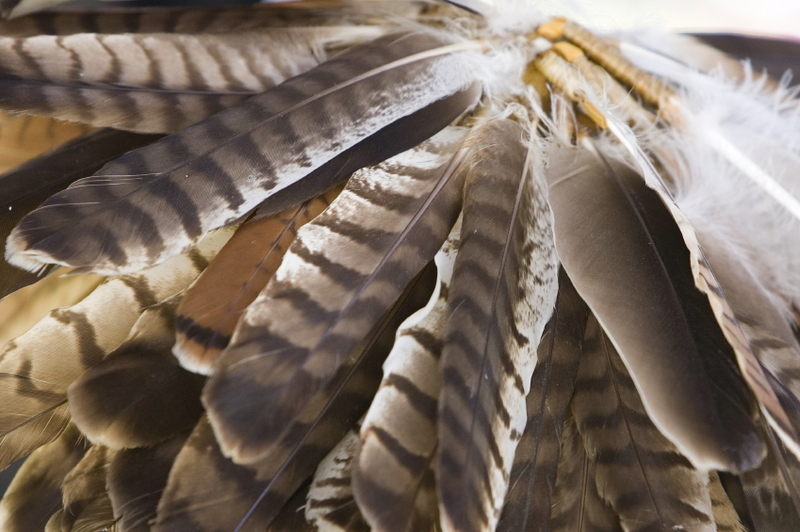 Fossil feathers preserve microscopic structures called melanosomes. The size, density, and arrangement of these structures create colors that can be reconstructed. 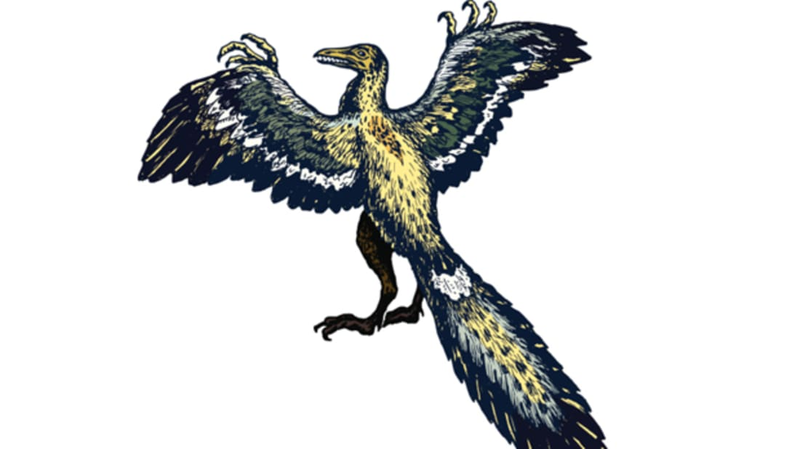 As it turns out, the little raptor Anchiornis was patterned black and white with a splash of red—like a flashy magpie—and the quad-winged Microraptor had a raven’s iridescent sheen. Paleontologists may eventually find even more gaudy dinosaurs, but the feathered dinosaurs studied so far would have looked strangely familiar. 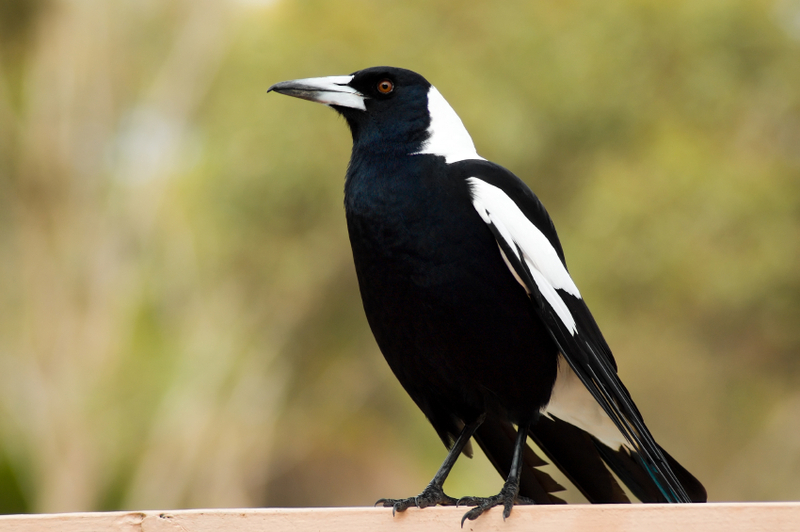 Naturalists used to think that birds were unique in having a series of air sacs spreading from their respiratory system. These made their skeletons lighter and made birds more efficient breathers. But, hipsters that they were, non-avian dinosaurs were into air sacs first. The long-necked sauropods—think Apatosaurus—and theropods like Tyrannosaurus benefitted from these billowy organs, and these “pneumatic structures” may be part of the secret as to how dinosaurs got to be so huge. In the early 19th century, a New England naturalist named Edward Hitchcock thought he had found the fossilized tracks of giant birds. He wasn’t that far off. The three-toed tracks were left by non-avian dinosaurs during around 190 million years ago, and even as birds evolved they kept the scaly, three-toed feet of their ancestors. The next time you see a quail or sparrow, look at their feet and tell me there's not something Allosaurus-like about them. The next time you tear through Buffalo wings, take a look at the bones. The fused fingers and hands folded against those arm bones aren’t all that different from the clawed arms of Deinonychus and similar dinosaurs. And rather than facing the ground, these hands faced palms inward. The lesson is simple—the next time you do a Velociraptor impression, fold your arms like a chicken and snarl. If you ever got the chance to carve up a Tyrannosaurus, you’d find a very familiar bone underneath the dinosaur’s breast meat. Like many other theropod dinosaurs, Tyrannosaurus had a V-shaped wishbone. 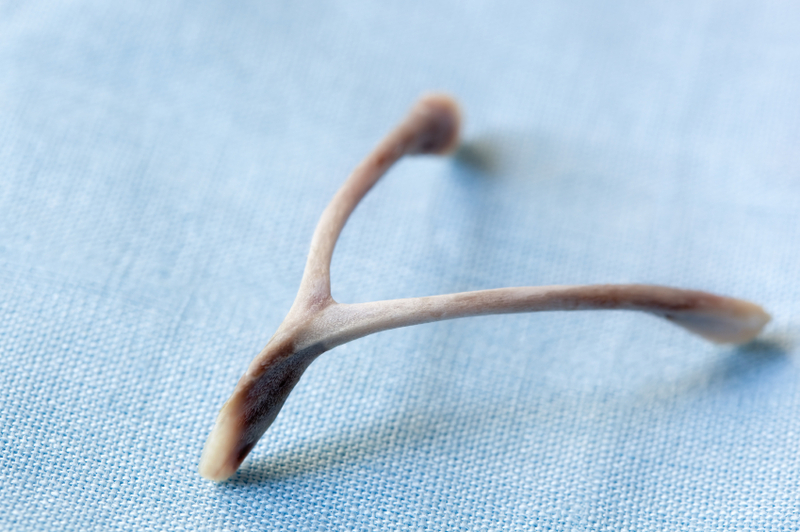 In paleontological circles, though, breaking a fossil wishbone is not considered good luck. 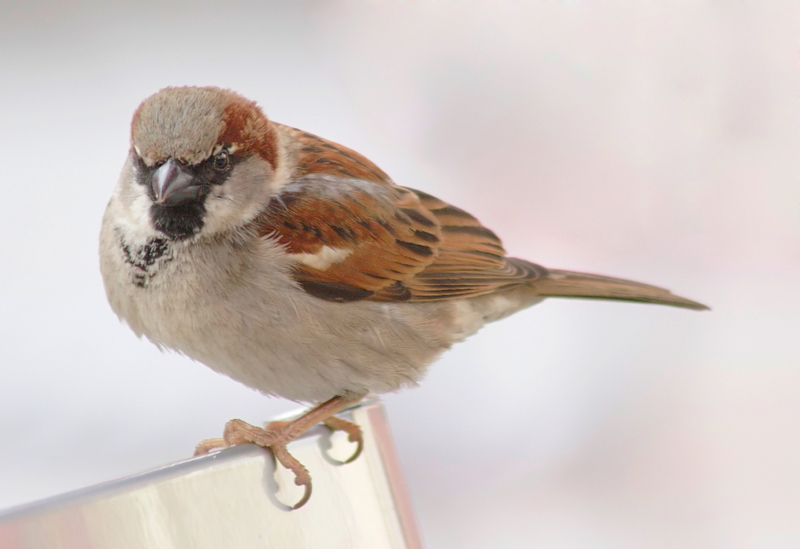 Birds didn’t always have beaks. 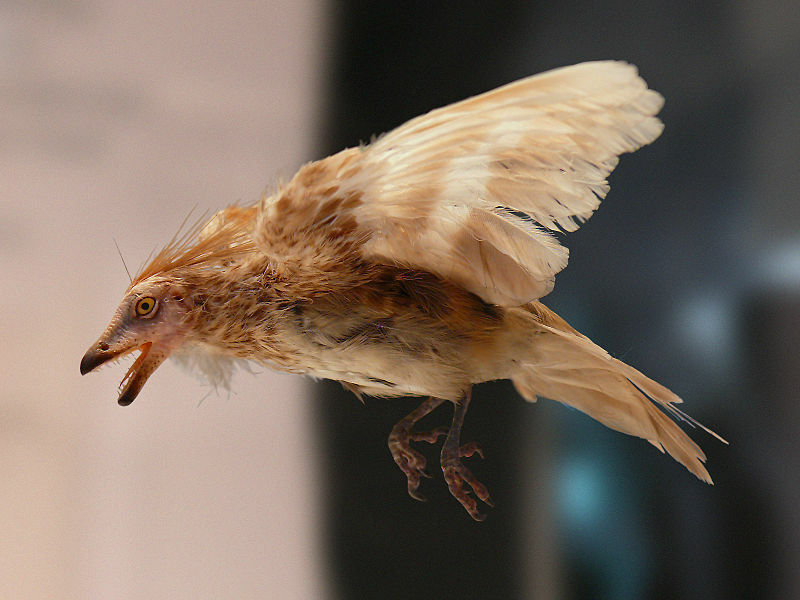 The earliest avians retained the teeth of their raptor-like ancestors, and even today birds retain the genetic remnants of a sharp bite. It’s just a matter of giving them the proper genetic cues to express teeth anew. This will either make Jurassic Park a reality or give KFC a “dinochicken” gimmick.